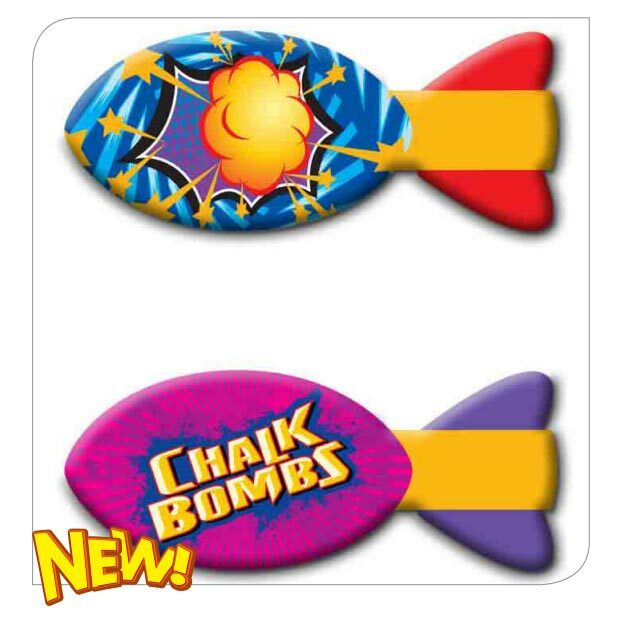 Product categories Chalk Bombs | Banzai | Backyard Fun! 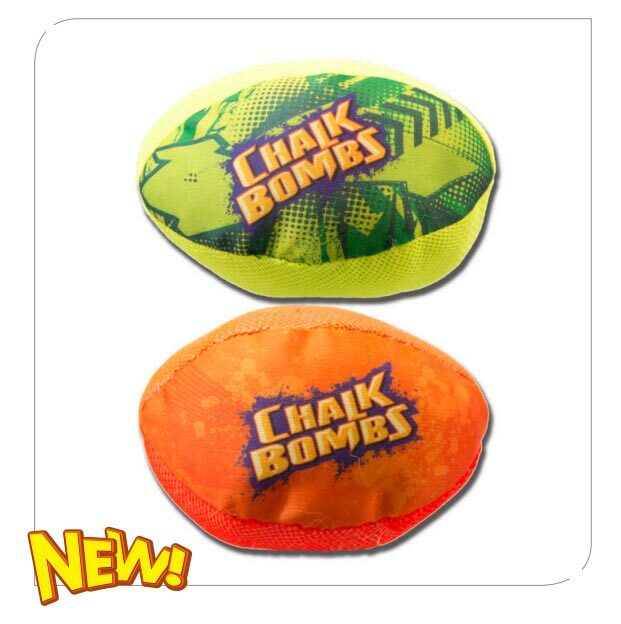 Chalk Bombs are ridiculously fun! 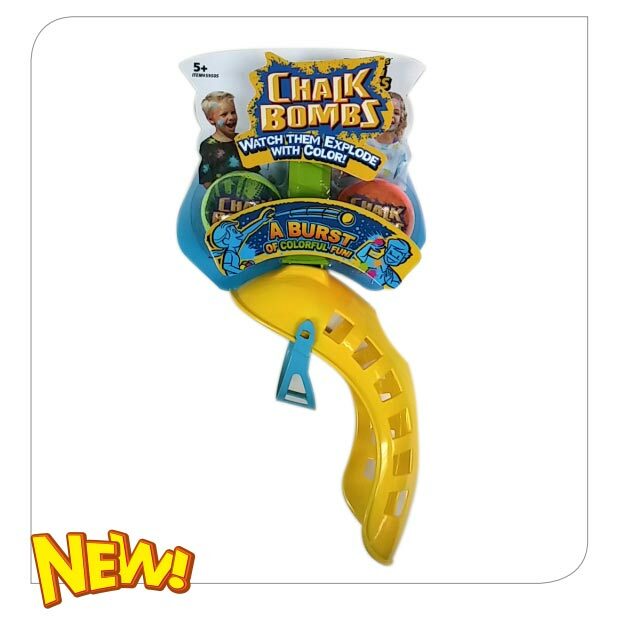 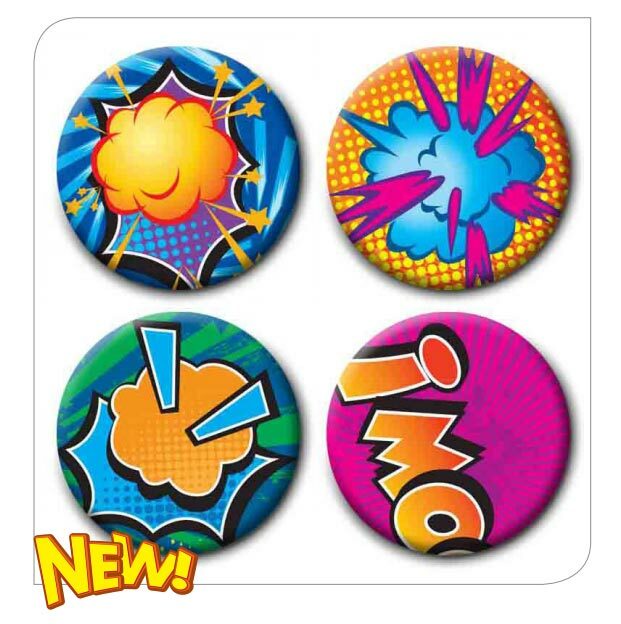 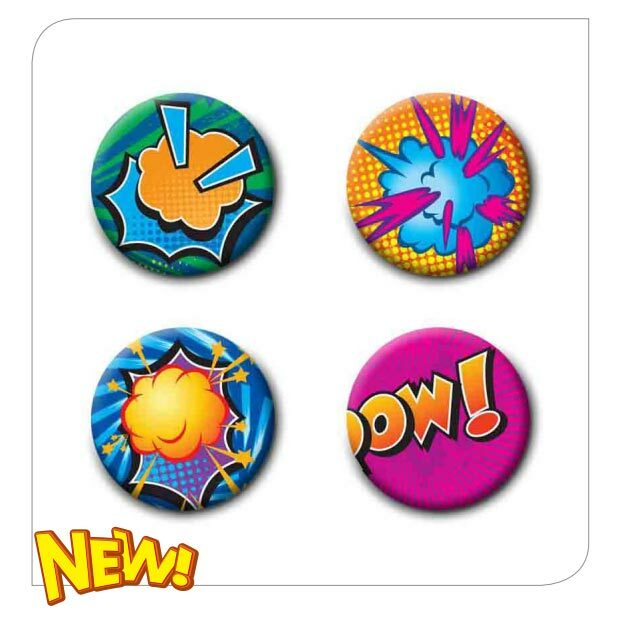 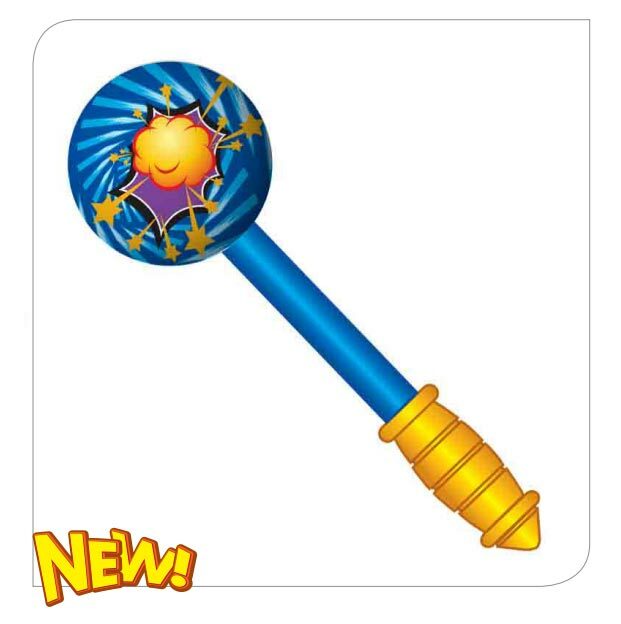 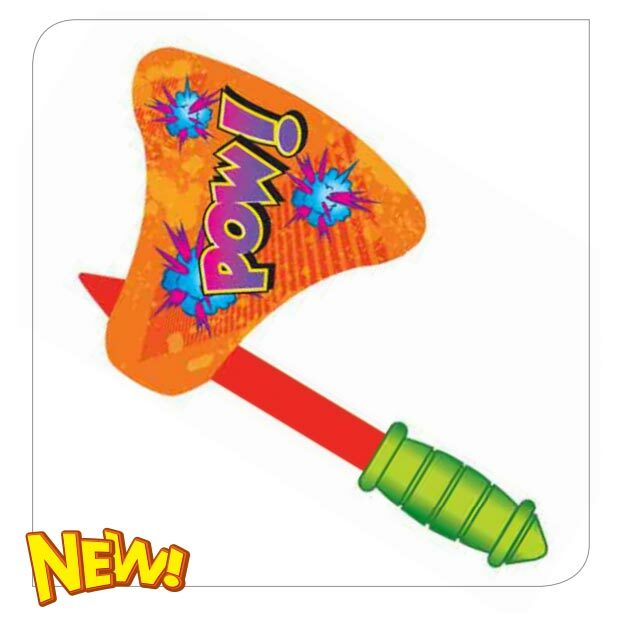 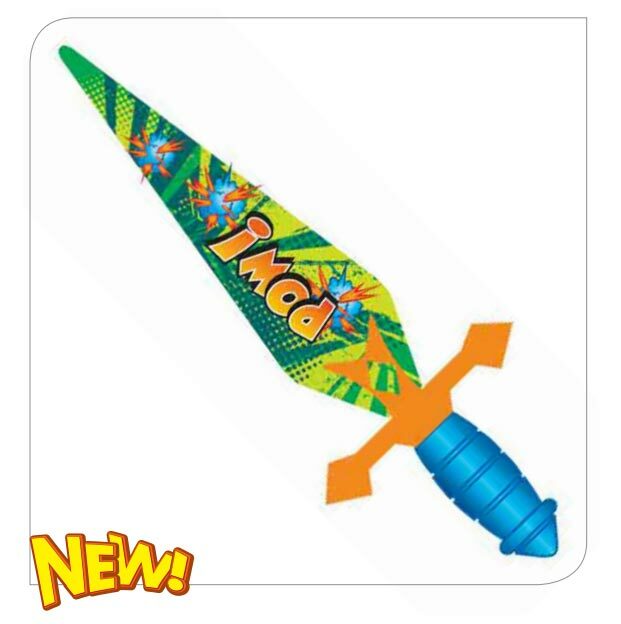 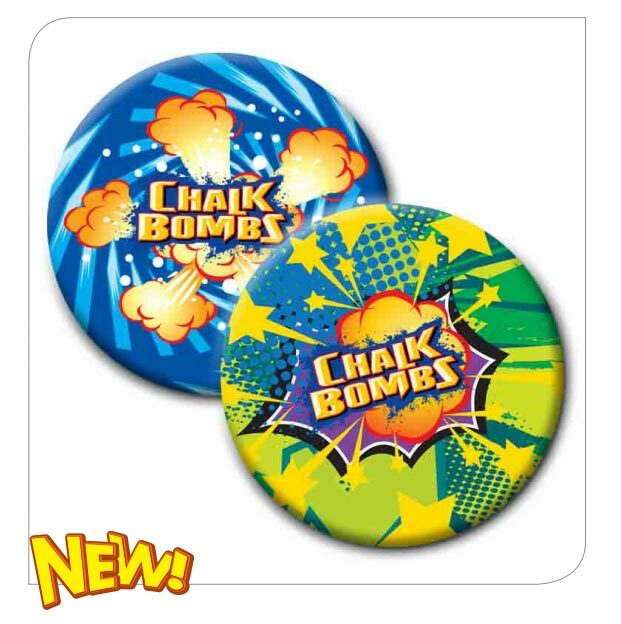 They BURST on impact and are washable and safe. 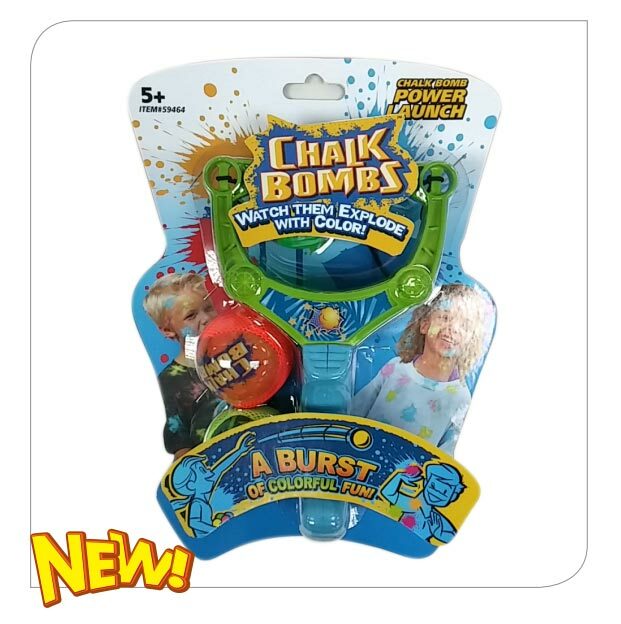 Watch them explode with color – The Original Chalk Bombs!